If I saw the parking police ticketing cars on my street, I'd warn my neighbors - wouldn't you? Of course you would, but that not very practical when you don't know who owns which cars. The people behind Tixxii have solved that problem. They created an app that will let users send each other instant and anonymous alerts without knowing any personal contact information about the other Tixxii users. 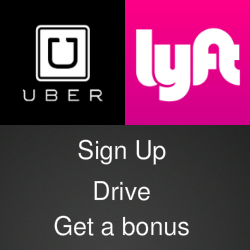 The system can be used to warn someone that their vehicle is at risk of being ticketed or towed or maybe let them know their car had been vandalized or involved in an accident. To send a message, users only have to enter a vehicle's license plate number. 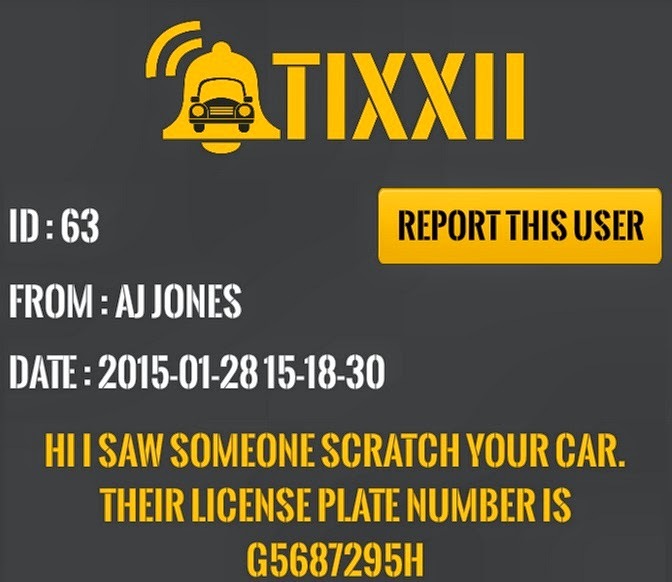 Tixxii harnesses the power of crowdsourcing to give everyone a chance to play the Good Samaritan. The Tixxii app is available free in the Apple iTunes App Store and in the Google Play Store. The Tixxii developers also have a Kickstarter campaign to raise $5,000. Backers who pledge $25 or more will get a Tixxii coffee mug.